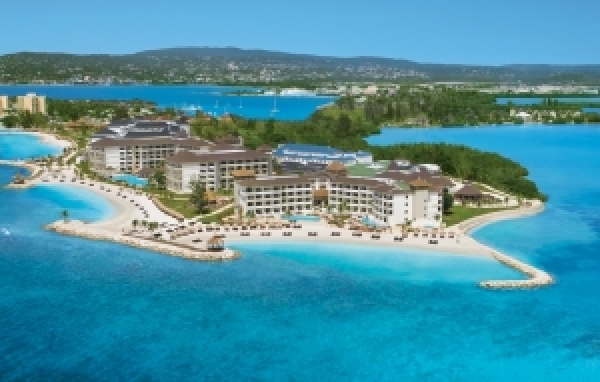 The St. James Secrets Resort is set on the Montego Bay and recommended only for adults. Enjoy an unforgettable holiday with your partner in this 5-star resort. All suites are spacious and provide private balcony with amazing views over the ocean, flat-screen cable TV, iPod docking station, minibar and private bathroom. Relax at the SPA area of the hotel or at the sun terrace by the pool side. If you want to get active, beach and pool volleyball, tennis and dance lessons are available. 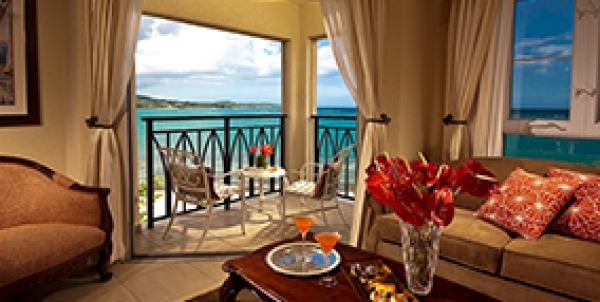 The St. James Montego Bay Secrets Resort features furthermore gourmet dining. The Sunset Resort Palms – recommended only for adults – lies at a private beach and boasts with amazing views over the ocean. Relax at the hotel’s own SPA center with massages offers, facial scrubs, and body and beauty treatments. Couples can get active here by on-site activities like tennis, beach volleyball and snorkeling or work out at the well-equipped fitness center. All rooms – in tree house style – provide an open balcony, satellite TV, free Wi-Fi, minibar and dark-wood floors and Asian-inspired furnishings. 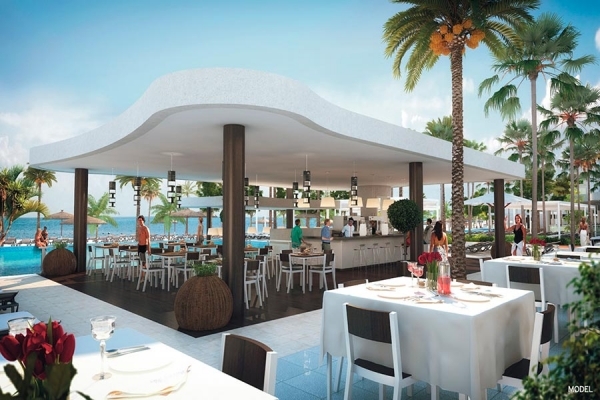 Caribbean and international cuisine can be tasted at the restaurant, while during the evening the beach-side bar opens up. This outstanding adults only hotel Secrets Wild Orchid is located right at a private beach of the Caribbean Sea with breathtaking views over the ocean. The all-inclusive resorts provide 19 restaurants, bars and lounges where day and night entertainment is always on the program. All rooms feature private bathroom, iPod docking station, flat screen TV, minibar and furnished balconies. Options for breakfast, lunch and dining are spread out over the whole establishment and will make the choice easy. Various pools and jacuzzis, a gym and a SPA area are on-site as well. Enjoy this exclusive resort in good company! 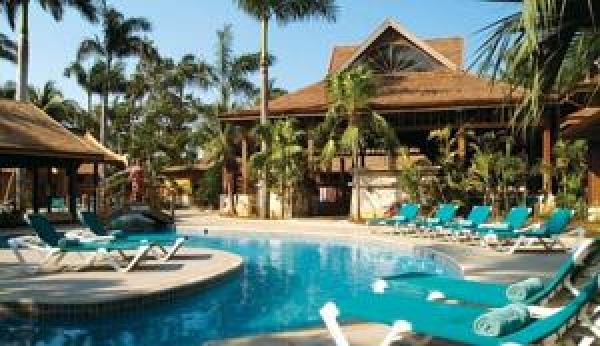 The Adults only Sandals Montego Bay Resort has been the very first resort of this hotel groupe. Located at the best private beach in Montego Bay, this children free and romantic resort in Jamaica is the perfect place to be for couples looking for fun and party during their holidays. Even though the calmness of the island will make you relax at one point. Choose between Ocean View Luxury Suites, Honeymoon Walk-Out Suites and much more to enjoy your well deserved holidays at this fantasitic hotel. Nine different restaurants and bars will keep you pampered during day and night time to spend an amazing holiday with your couple which you might never forget. The Sandals Whitehouse Resort is the perfect Adults Only Hotel at the South Coast of Jamaica, with 360 modern rooms, providing luxury and relax and of course a splendid all-inclusive service. Its a perfect combination of European civility and an all-beachfront tropical resort on a 500-acre nature preserve. Enjoy strolling along the rand piazza lined with bistros, restaurants, cafés and bars and distinctive European Villages-French, Italian and Dutch to watch both the sunrise and sunset each day. Seven extraordinary restaurants and bars will pamper you during day and night to forget your daily stress and calm down at this beautiful place with your partner. What are you up to eat today: thai, jamaican, english or french? The Sandals Royal Carribean Resort & Private Island is at any doubt the most espectacular hotel on the Jamaican Island, with 4 pools, 3 bars and other 5 ones with hydromassage, 6 restaurantes and 5 bars, night and daytime entertainment and lots more to discover!! Stroll along the manicured gardens and roaming peacocks and feel like beeing in Great Britain again! Minutes away on the resort's private offshore island, the mysteries of the Orient surrounds you here on the contrary. Choose between Swimm-Up-Lagoon Suites, Walk-Out-Gran-Villas and Penthouse Ocean View Suites. What more can you ask for? 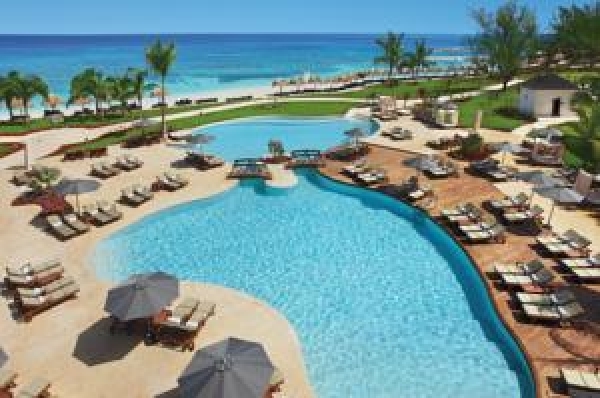 Enjoy a luxury holiday at this fantastic adults only resort on Jamaica. Rose Hall Mahoe Bay - Montego Bay - Ironshore P.O. The best location in Montego Bay offers this 5-star adults only hotel of the well known hotel chain RIU HOTELS & RESORT, the RIU Reggea Hotel. Enjoy beside this fantastic situation and surroundings, infinity pools, gym, SPA center, day and night time animation and lots more. All the 400 fully equipped rooms, offer the maximum comfort, for an unforgettable children free holiday. All rooms provide free Wi-Fi, a minibar, air conditioning, satellite television, as well as a concierge service.